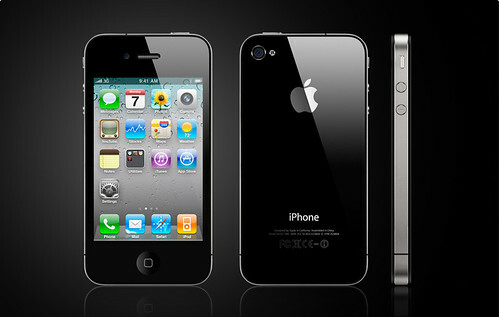 Is anyone else both giddy and disappointed by Apple announcement of the iPhone 4 yesterday? I am super excited about the new features--slim design, better antenna, front facing camera, flash, folders for applications, threads for email, etc.--but am a bit sad that they didn't announce a move to Verizon. Sigh. Perhaps I will have to break down and switch to the evil giant AT&T. Perhaps. 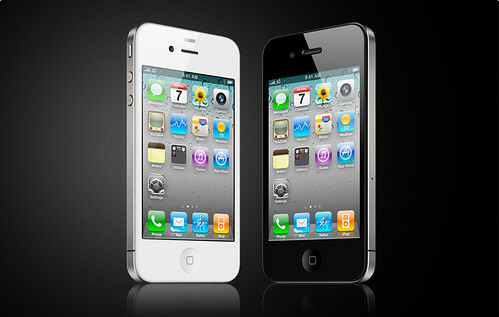 Read all about the new iPhone (and watch an awesome promo video) here.